This membership is the grassroots of members that will be paramount in supporting our Guild as we continue to educate, advocate and support Louisiana craft beer through curbing the laws, rules and regulations in our great state. This group of supporters will have access to Guild events and will be a part of the movement of innovation and change. 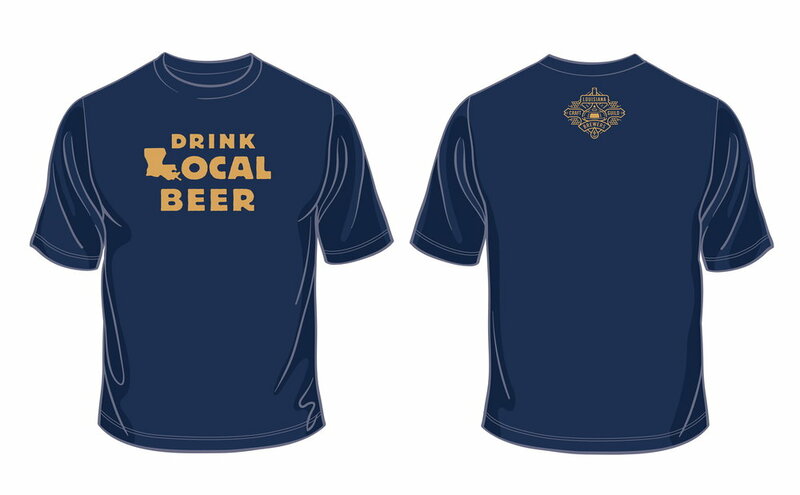 With the Guild Enthusiast Membership, your purchase will be a discount when worn to Louisiana breweries in the Guild!